Vivekananda Law College, Nehru Nagar, Puttur, Karnataka Cordially invites you to The 1st All India Moot Court Competition (to be addressed as AIMCC2019) to be held on the 22nd, 23rd and 24th days of February 2019 at the campus of Vivekananda Law College, Nehrunagar, Puttur, D.K, Karnataka – 574203. We are glad to inform you that top Law Schools from all over India will be participating in this event. 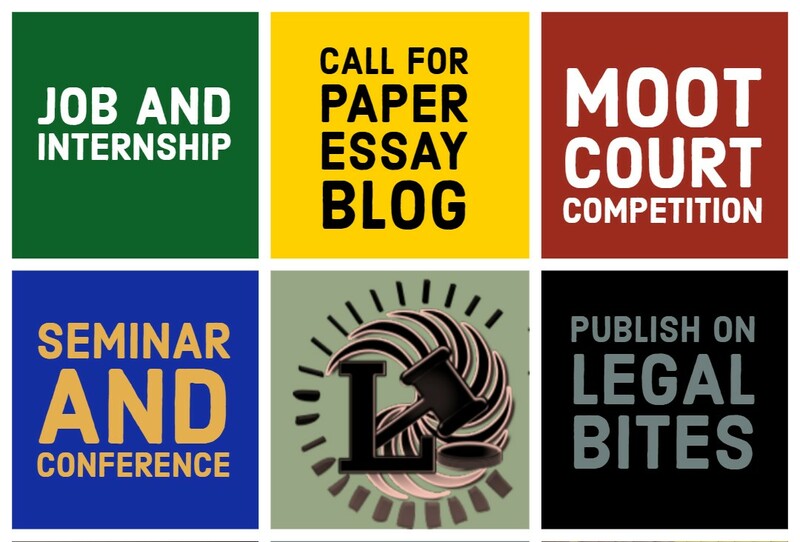 Vivekananda Law College is eager to have a team from your Law School to participate and to be a part of this event. Students pursuing Three (3) or Five (5) year law courses from any recognized Law School/College/University in India are eligible to participate. Registration for the Competition shall open on the 30th day of November2018and will close by the 10th day of January 2019. The registration fee is ₹ 3000(Rupees Three Thousand Only). The Payment can be made only by way of DD/ Cheque drawn in favour of Principal, Vivekananda Law College, Puttur. All teams must register themselves by sending an email to Vivekananda Moot Court Society – vlcmootsociety@gmail.com the subject of the email stating “The 1st All India Moot Court Competition 2019 – Registration”. The email must contain details of the team composition. Soft copy i.e., Scanned Copy of DD should be sent. The registration shall be accepted on first come first serve basis subject to a cap of 30teams. Each team should prepare one Memorial for each side, i.e., the Petitioner(s)/Appellant(s) and the Respondent(s). The soft copy of the Memorials must reach the following e-mail address:vlcmootsociety@gmail.com on or before 11:59 PM, 12th day of February 2019. One hard copy of each Memorial must reach the Organizers on or before the 16th day of February 2019 to the same address stated in the document. For further details please refer to the documents attached herewith and also feel free to Contact Us for any queries. 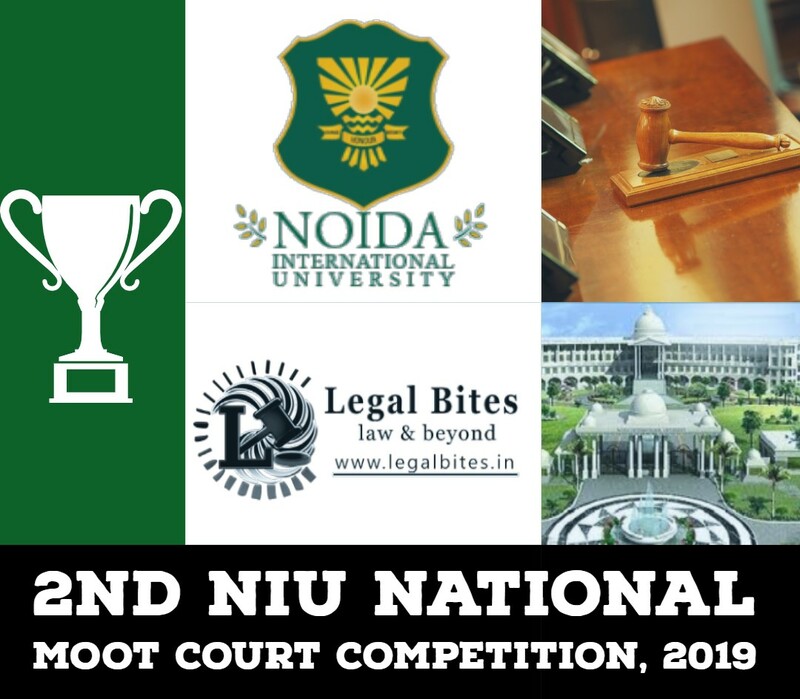 We look forward to hearing from you soon for taking part in The 1st All India Moot Court Competition 2019 and making it a Grand Success. We at VLC are eagerly awaiting to host you.